We have combined our Princess and Fairy camp to bring you the best Fairy Princess week yet! Let the fairies steal you away to this camp where we will take a look at their secret world. Our two age groups will separate and come together for different age-appropriate activities as we explore the magical realms of the fairies. Campers will tell and listen to stories about them, make art and plays and go on hunts for the fairies in the woods. Campers will make fairy houses and boats as gifts for our tiny friends. We will cover all the essentials for a fairy princess in the making: self- esteem, confidence and kindness through stories, arts & crafts, dance and games. 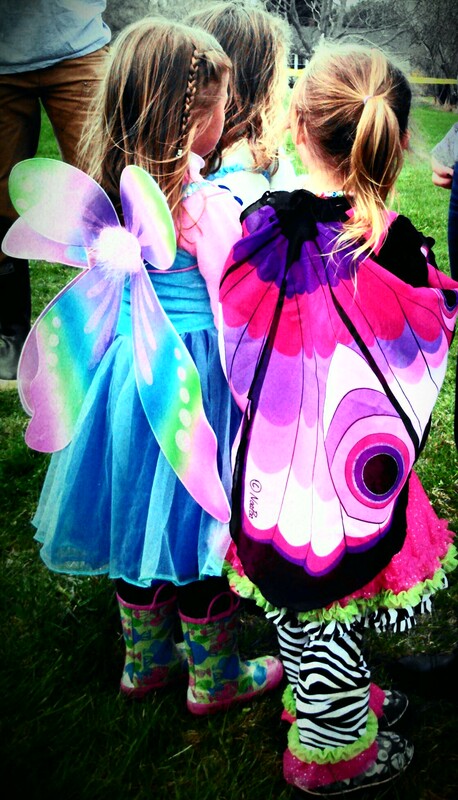 Campers are encouraged to wear their most sparkly fairy outfits!